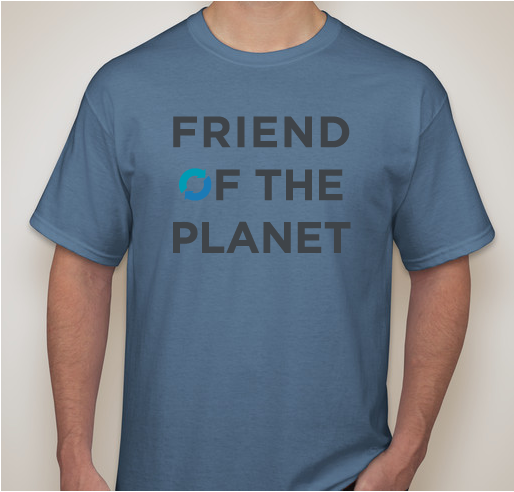 Be a "Friend of the Planet"
Support Our Daily Planet with our ODP Friend of the Planet Men's Shirt! 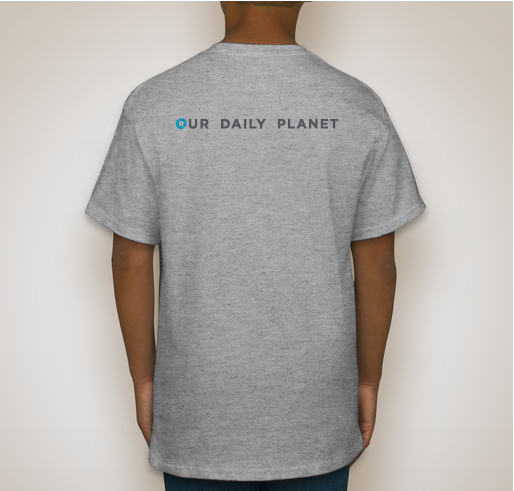 All funds raised will be paid directly to Our Daily Planet for Our Interns!. 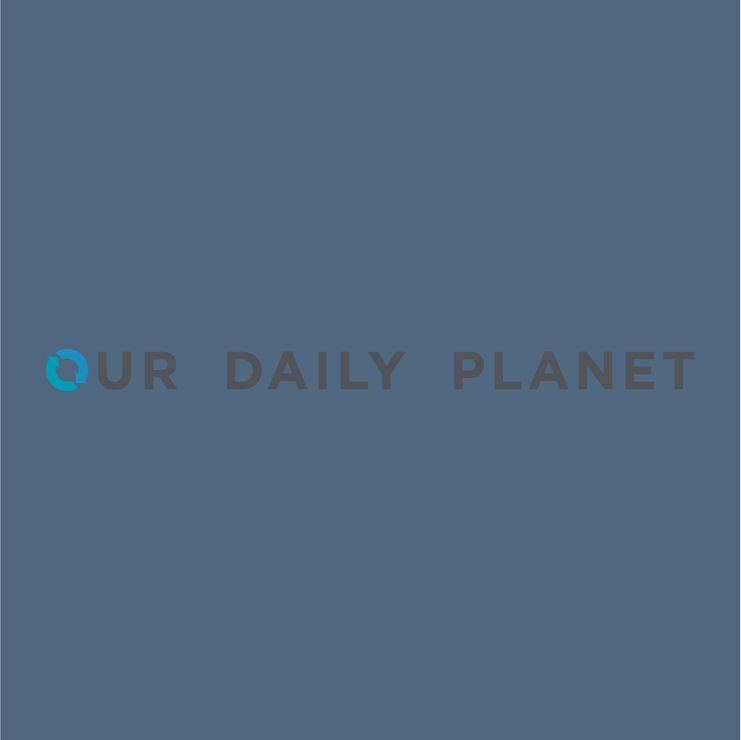 Our Daily Planet is a daily morning email (M-F) to keep you informed of the stories shaping our environment. 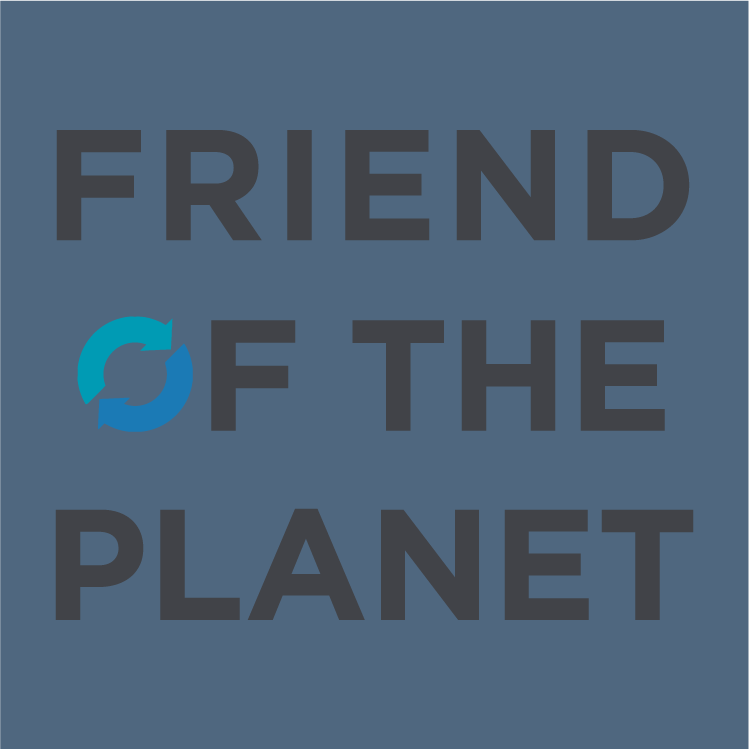 We focus not just on top headlines but also on the people from every corner of our nation working to protect our planet. 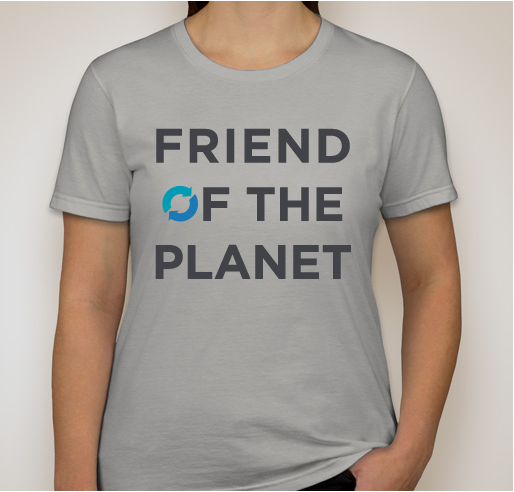 If these issues matter to you, we’d like to be the best ten minutes of your morning. 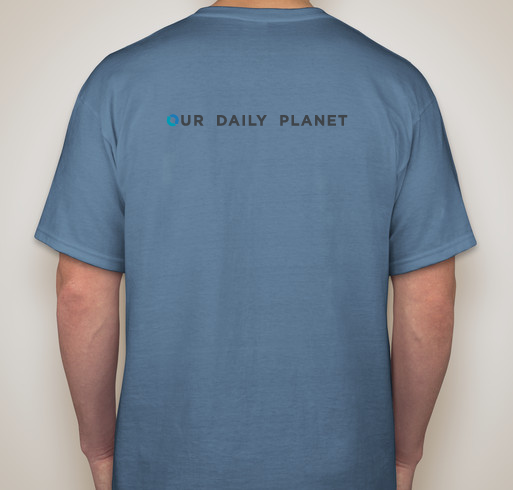 Subscribe today and start getting Our Daily Planet tomorrow. I read ODP every day! 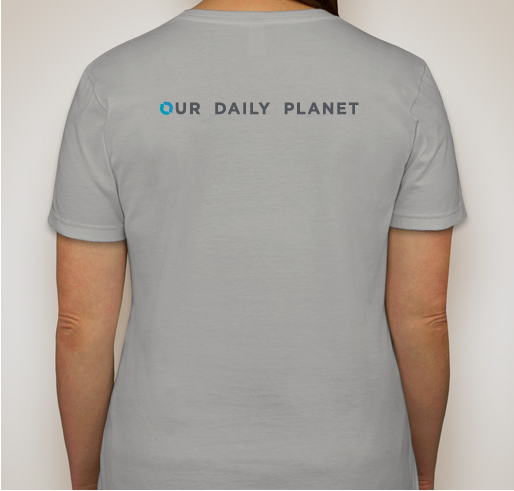 I read Our Daily Planet every morning. Just as important as the Washington Post and the New York Times. 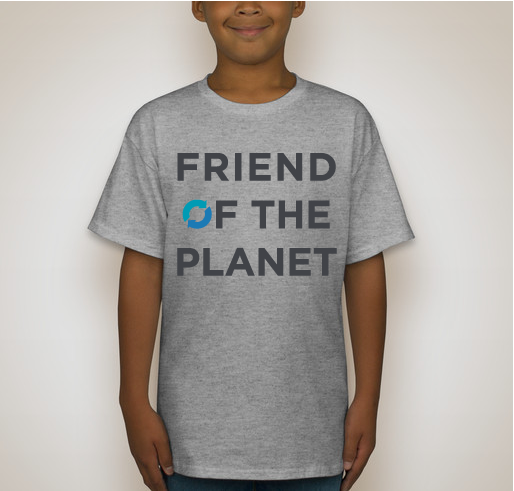 Share Why You Support "Be a "Friend of the Planet""